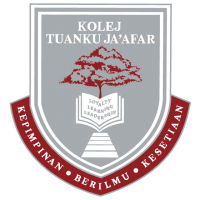 Kolej Tuanku Ja’afar is one of Malaysia’s leading independent, co-educational boarding schools. Our aim is to combine the best of the British independent school system, with its traditions of academic excellence and character development, with the educational needs of Malaysia and the Asian region. Since 1991, it has been progressively establishing itself as a centre of excellence. Our mission to strive for excellence can be vouched for by the outstanding performance of our students in the various public examinations. The ’A’ Level course runs for 5 terms for those who start their course in January and 6 terms for those who start their course in August. A term is approximately 3 months and there are three schooling terms in a year. Students normally choose 4 subjects from the following: Physics, Chemistry, Biology, Mathematics, Further Mathematics, Economics, Geography, History, English Literature, Art, Accounting and Music. The Sixth Form provides an opportunity for students to prepare for university life by developing skills for independent study. 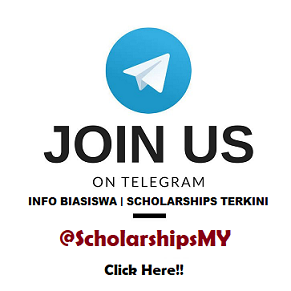 *) A1/A2 grades in SPM or six A grades at IGCSE (if the results are not known at the time of application, applicants should submit copies of their Trial Exam results and Forecast Grades). *) Have the potential to qualify for Oxford or Cambridge Universities entrance. A short-list will be drawn up within two weeks of receipt of the application deadline. Short-listed candidates will be required to attend an interview with members of the Senior Leadership Team and the Principal. Interviews are expected to be held towards the end of April 2018. The selected candidates will be invited for interview at a time and date chosen by KTJ. Original copies of all relevant certificates and documentation should be produced at this interview. Successful candidates will be notified within a week from the date of interview. The Registration and Admittance Fees are only payable once and are not refundable. The Deposit is payable only once and is refunded upon completion of the course. Should a student leave mid-way through the course, the deposit and fees paid will be forfeited. Detail information about above ‘A’ Level Scholarship and application document can be downloaded from here.